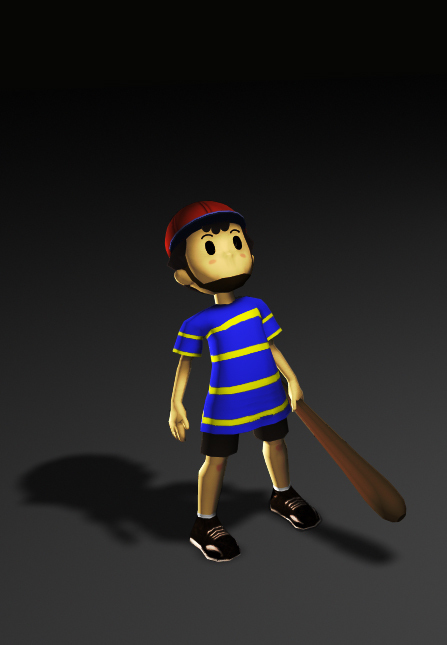 Ness with Facial hair! :D Earthbound Saga fan art. This is a top-view of my 3D Giygas Lair, comparing it with the original. The final part of my Giygas Lair 3D video- Ness's head emerges.